With $68 million raised and counting, by over 700,000 backers, Star Citizen holds the Guinness World Record for the most crowdfunded project ever. 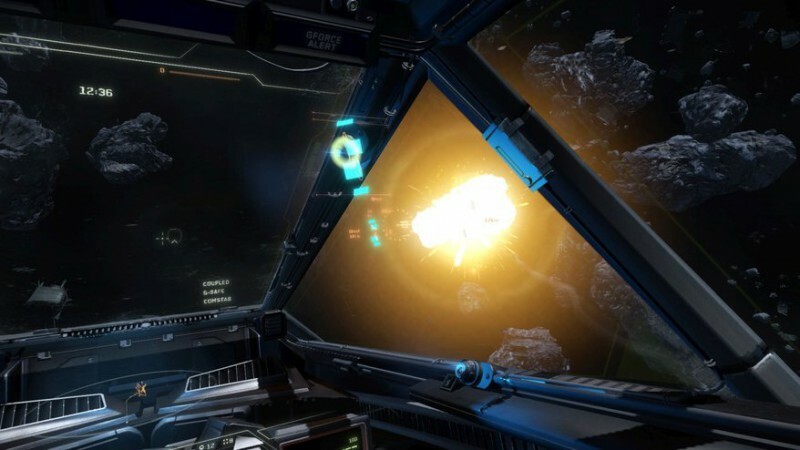 Chris Roberts, creator of the Wing Commander series, is the captain of this very expensive ship, and today I have the opportunity to talk to him about his vision for the space sim, how players will shape its universe, and why he thinks people are willing to spend so many thousands of dollars on virtual spaceships. 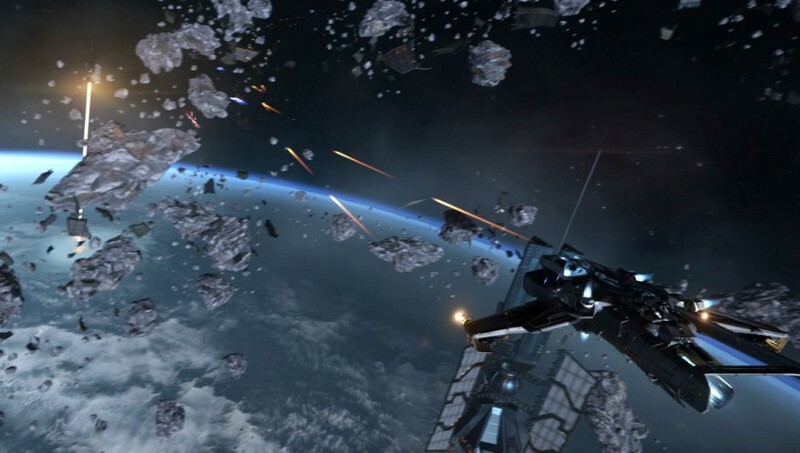 When Roberts was working on Freelancer in 2003, he had an ambitious idea for a dynamic online universe shaped by the players, but which never came to fruition. Star Citizen, he says, is a natural evolution of that. “My biggest complaint about online games is that they don’t feel like the players have much impact on the world. It feels like a theme park. So one of the big tenets of Star Citizen is player impact. 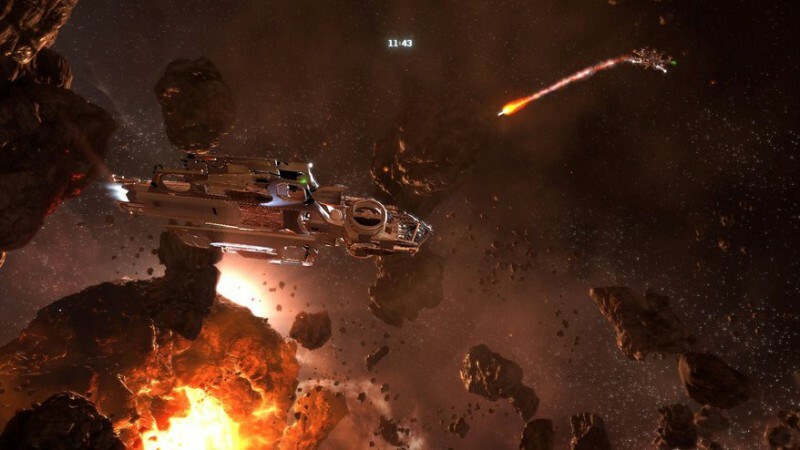 One of Star Citizen’s most fascinating ideas is that your character will die, permanently. “We want players to have a lifespan. 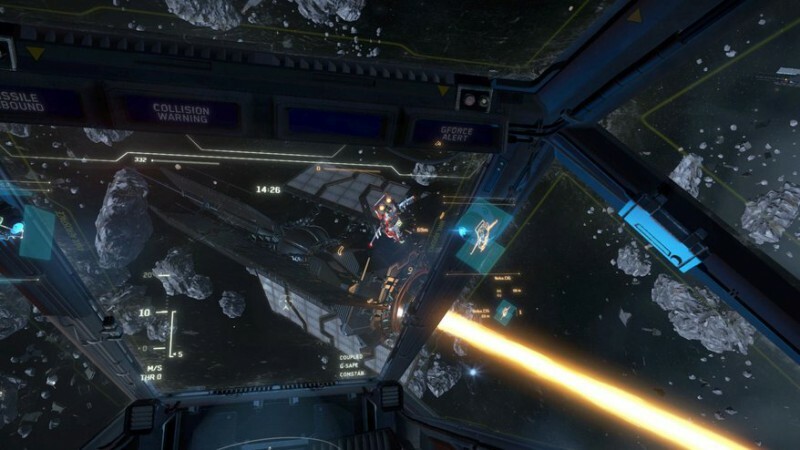 Your character in Star Citizen, to think of it in arcade terms, will only have so many lives. If you get in a dogfight and your ship blows up, your body will be recovered and taken to a hospital on the nearest friendly planet. But there’s only so many times this can happen. 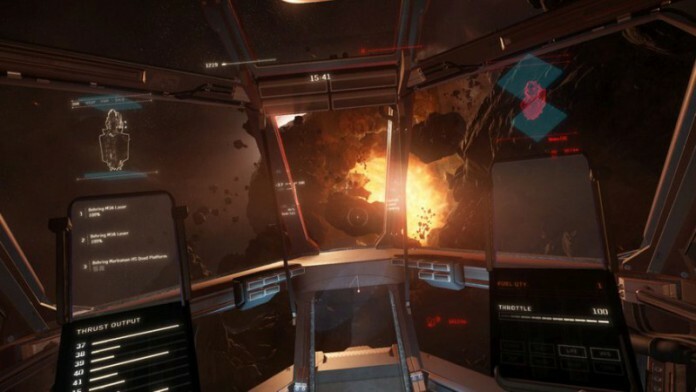 Unlike Elite, which is built around its player’s ships, Star Citizen is essentially a first-person game. It just so happens that a lot of time has been spent on the vehicle simulation. This has allowed Cloud Imperium to do a lot more than it would if the player was forever tethered to their spacecraft. “We can be walking around on the surfaces of planets, interacting with NPCs and other players. These are places where you can pick up missions, explore, talk to people, and buy and sell cargo. I finish by asking what he thinks about the grey market: a community built around the buying and selling of Star Citizen ships, sometimes for thousands of dollars, even though the buyers can’t even fly them yet. Roberts is clearly incredibly passionate about Star Citizen, and you can tell he’s approaching its development primarily with a game design brain, not a marketing one. I sincerely hope the game can live up to Cloud Imperium’s bold, skyreaching ambitions.